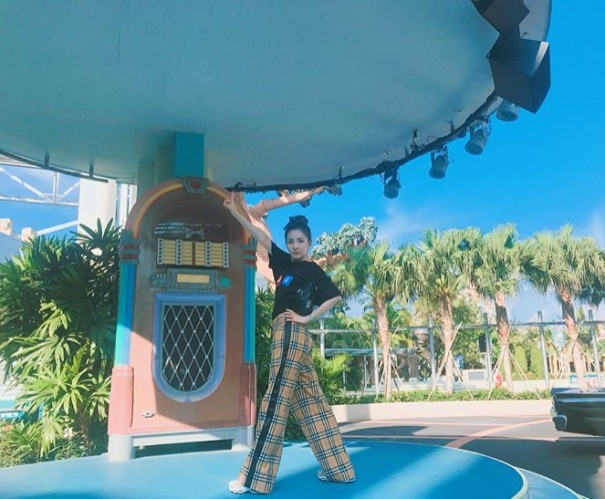 Singer Sandara Park revealed a glimpse of her days spent at Singapore. 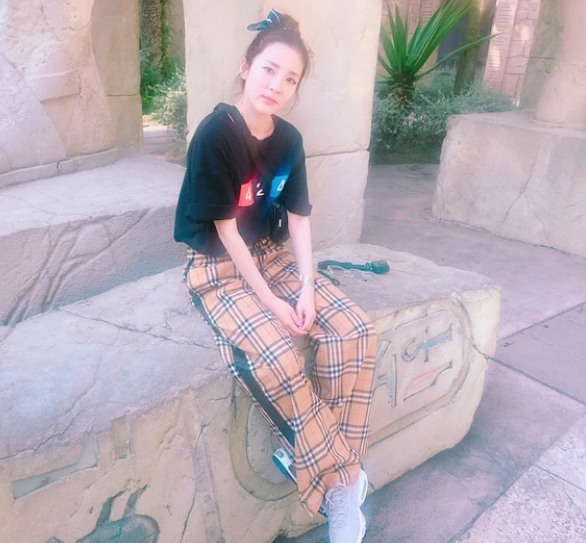 In the pictures revealed, Park seemed to be relaxed. She rested on a stone bench and posed with her arm stretched.